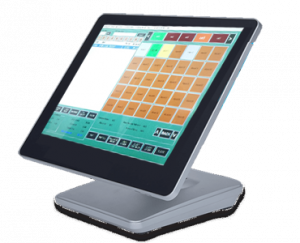 What comes with your DMEasyBiz POS System? Enhance your business with us! Opening or renovating your shoe store. Enhance your billing system as well. Looking for Shoe Store POS System(Point of Sale Software). Shoe Store Cash Register System, Vancouver, Edmonton, Calgary, BC, Surrey, Alberta. Copyright © 2012 - 2018 Digital Module Technologies All Rights Reserved.